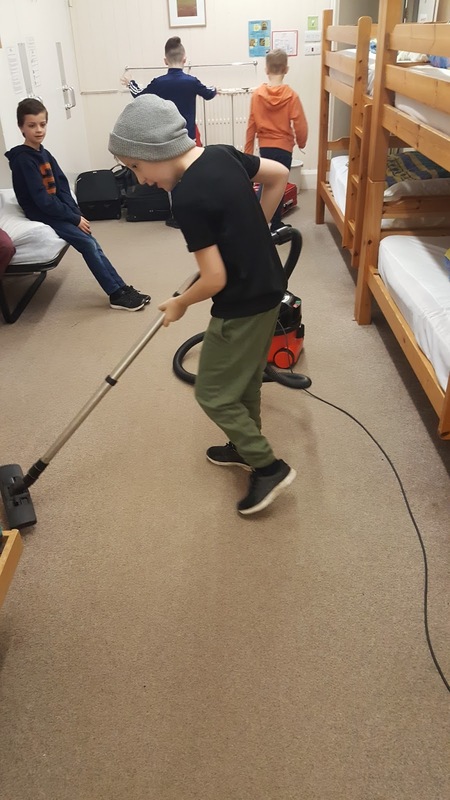 Unfortunately, all good things must come to an end. 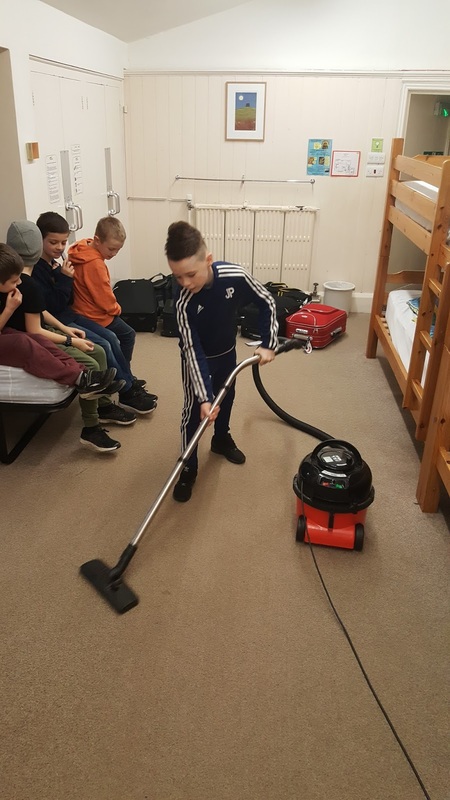 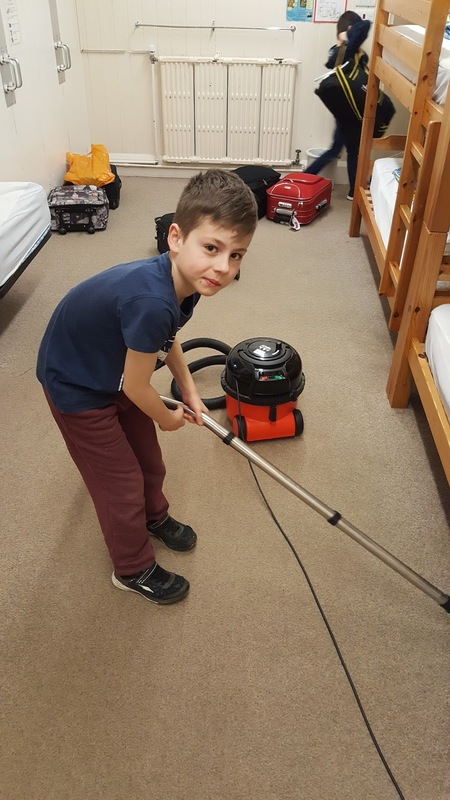 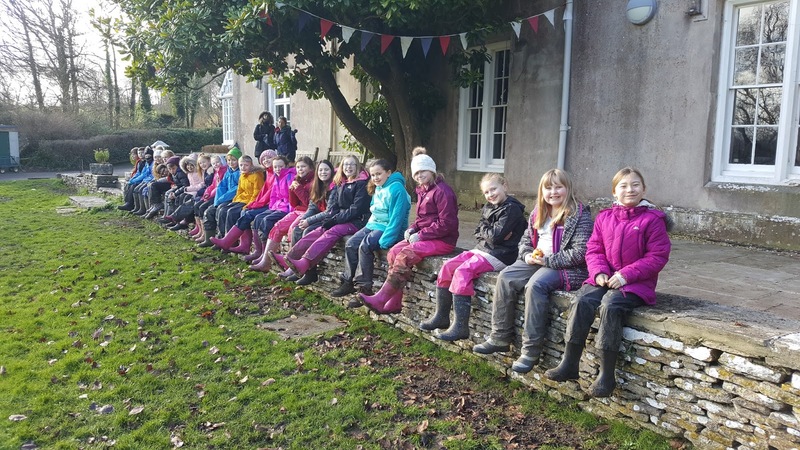 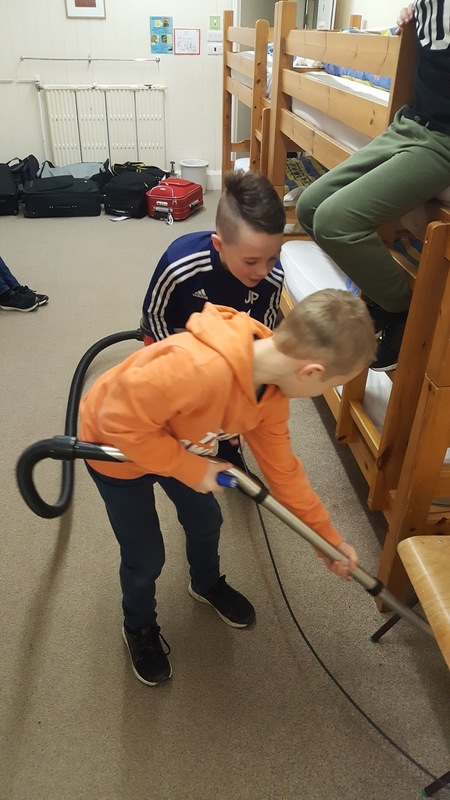 Our time here at Leeson house is over, our rooms are tidied, our boots are muddy and our clothes even muddier... sorry mum. 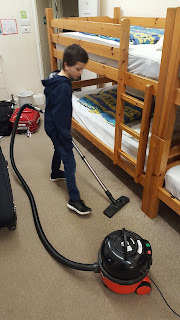 But we have learnt how to use a hoover! 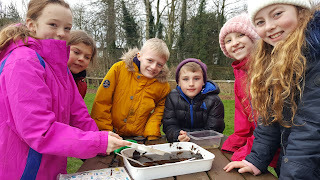 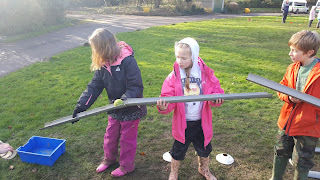 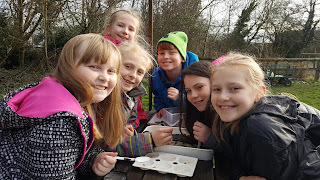 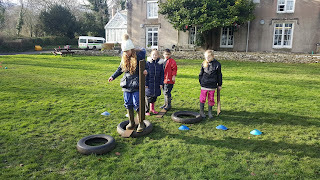 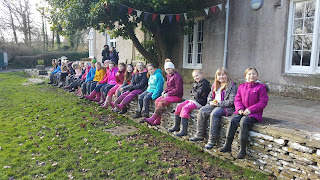 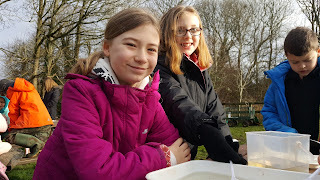 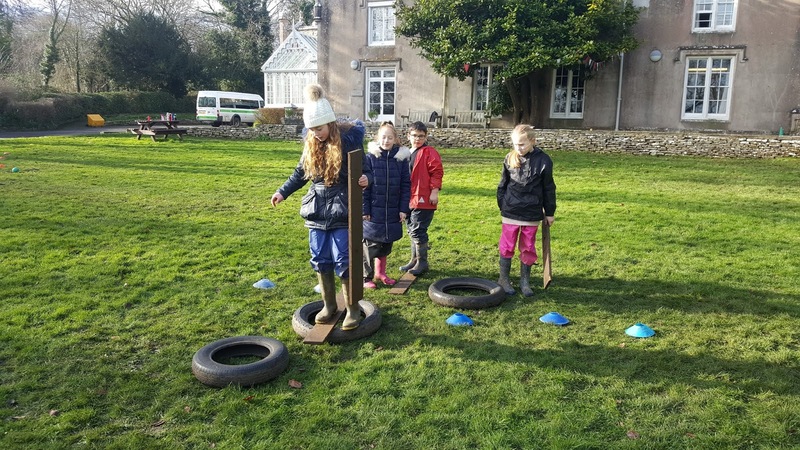 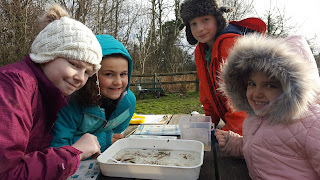 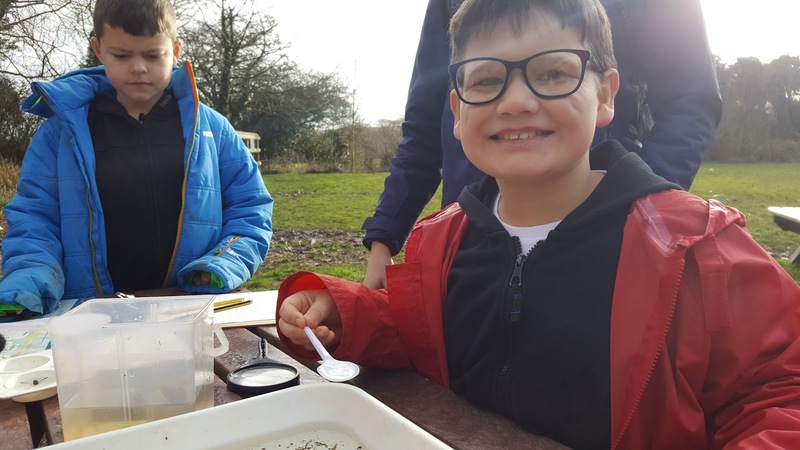 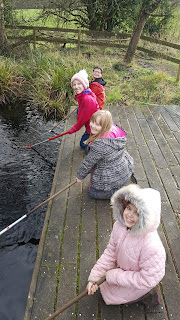 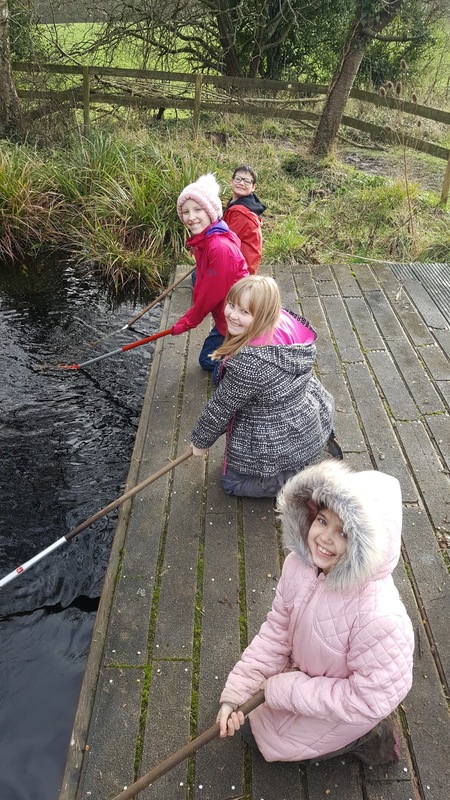 We've had a fantastic morning of pond dipping and team games and are now preparing ourselves for the journey home.